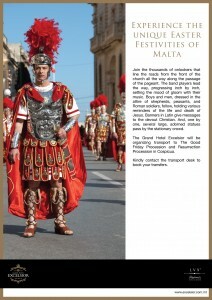 Will you be enjoying the Easter holidays in Malta this year? If so, experience the unique Easter Festivities in Malta by visiting one of the renowned processions. 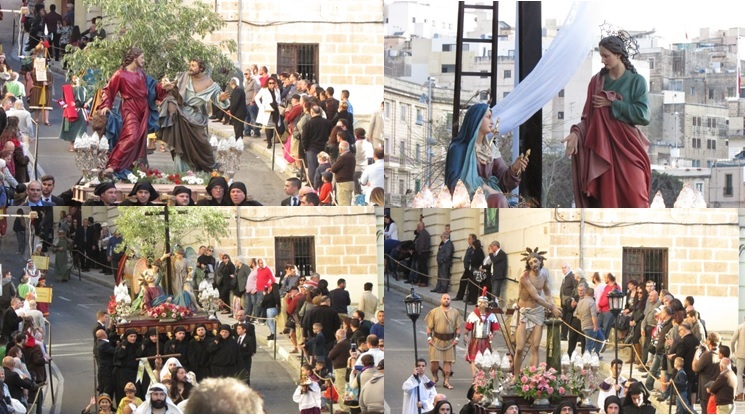 On Good Friday several localities around Malta and Gozo commemorate the Passion of Christ with a solemn procession of statues carried by bearers. 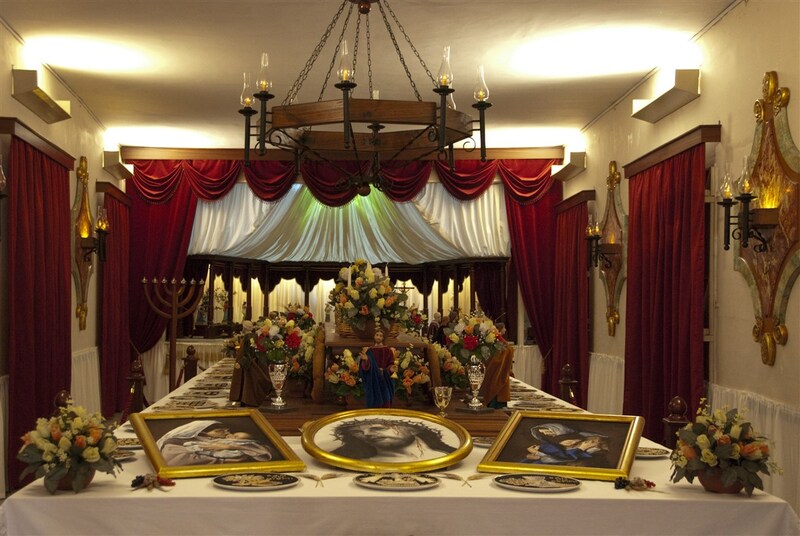 Participants are dressed up as biblical characters or bear crosses and drag chains tied to their feet as a sign of penance or piety. 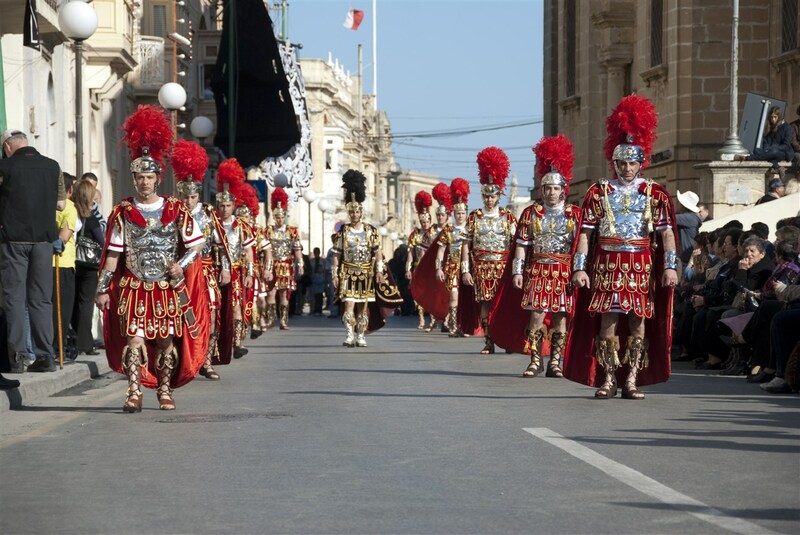 On Easter Sunday Maltese people celebrate the resurrection of Christ. The statue of the Risen Christ is carried in the streets of several towns and villages. 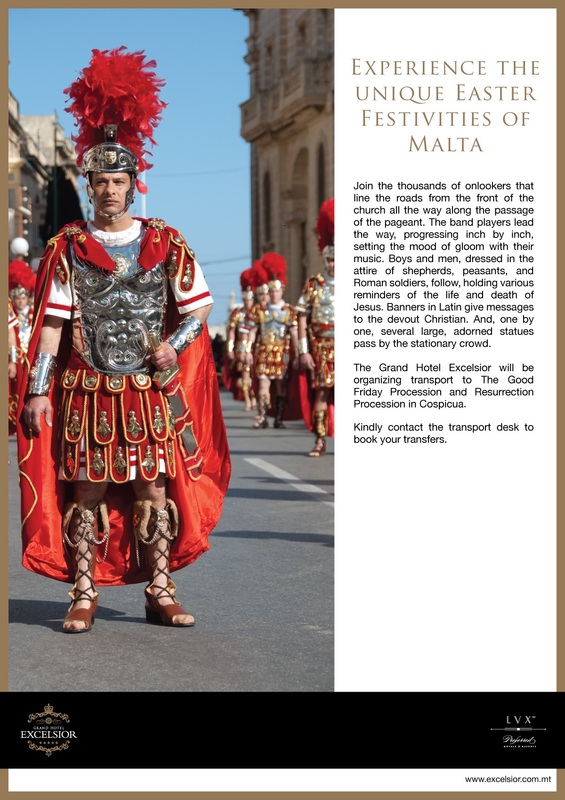 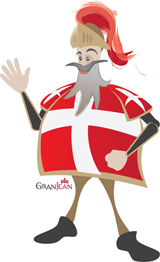 This entry was posted in About Malta, Easter in Malta, Feasts in Malta, Holidays in Malta, Malta Events, Malta Feasts, Malta Sightseeing, Malta Tours, Maltese Traditions, Things to do in Malta and tagged easter in malta, Easter Sunday, Good Friday celebrations, holidays in malta on March 17, 2015 by Denise Camilleri.